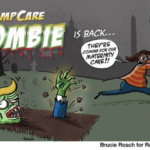 The Trumpcare #zombiebill is back! 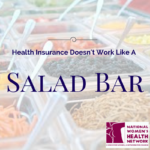 NWHN Shines a Spotlight on Scott Gottlieb – Why He is Wrong for Women! 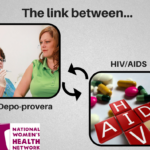 Weighing Your Options: Depo-Provera and HIV Risk! 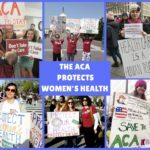 The ACA Turns 7 Today! 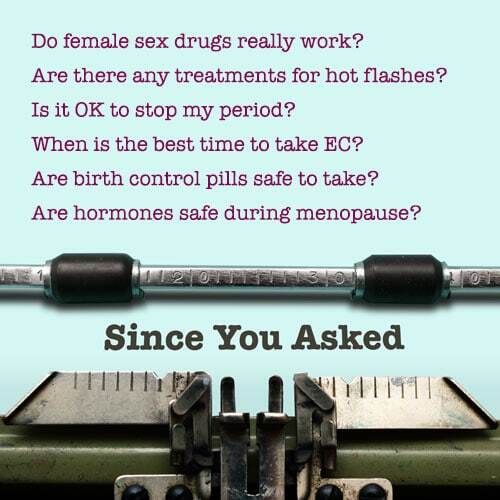 What Has It Meant for Women? 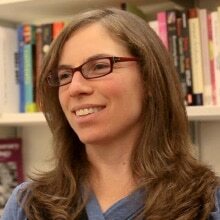 Young Feminist: That’s DOCTOR Gomez, thank you! I like having ways to connect with other activists and feel like I’m part of a feminist community.